Everyone wants to have them and it’s the one thing that is so hard to get! ABS! We received so many questions from you guys about Chris’ abs, so we decided to make this challenge to help you get stronger abs! So put on your favorite work out gear on and tie up those sneakers and let’s start the 30 day ab challenge! To show you how it’s done we’ve made a video especially for you! We hope you like and don’t forget, if you have any questions whatsoever, leave them in the comments below! This challenge is meant to help you strengthen your abs and make them more visible. Getting muscle definition depends per person so unfortunately we can’t guarantee a six-pack at the end of this challenge. AND REMEMBER: abs are made in the kitchen! So you can crunch till you’re sore but if you don’t eat healthy too, you won’t get any results. So be sure to have a look at all our recipes! Remember, this is YOUR challenge so try doing what you can do. Do not overdo it. You can challenge yourself, but try to do it wisely. It’s always better to get to your goal, even if it takes you longer than a month. The most important thing is that you get to your goal! So what do you think? Are you with us? 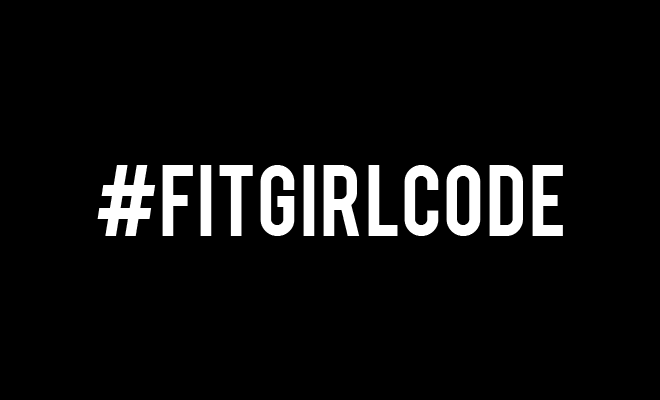 Let us know and don’t forget to tag #FITGIRLCHALLENGE on Instagram and Facebook, we always love to see pictures of you guys.